Over the past 35 years, ZyLAB has been working closely with law firms, corporations and governments to deal with eDiscovery, answering regulatory requests, internal investigations, audits and handling public records requests. The ZyLAB software is developed to meet the specific requirements for such applications, and is available in on-premises, SaaS and Azure deployments. A group of employees from the famous Bell Labs (the origin of Unix, for the younger ones among us) saw the need for a full-text retrieval tool for the new PC platform back in the days when 10 Mb was considered Big Data. This resulted in a turbo-Pascal implementation of the first full-text search tool for MS-DOS named ZyINDEX. Over the years, we’ve sold more than 600.000 copies of our software to millions of users worldwide and created a whole family of products based on ZyINDEX. If you want to see how we did eDiscovery in 1994, you can enjoy these old recordings here and here. Many of our original clients are still loyal ZyLAB users to this day. 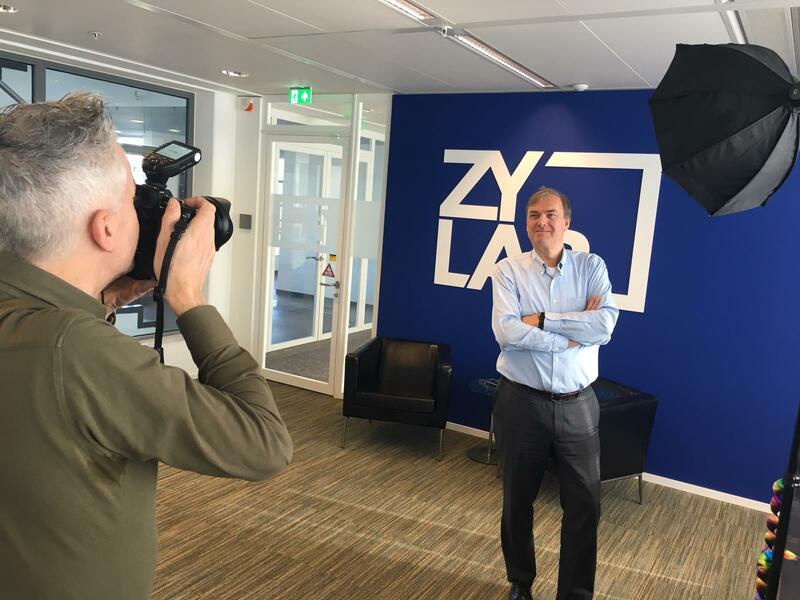 Nowadays, they use our ZyLAB ONE eDiscovery platform, which still contains the most powerful full-text search for legal and investigative applications, but also houses a wealth of other technology such as text-mining to machine translation, audio search, topic modeling and machine-learning. And we are not done yet; ZyLAB is more alive than ever. We survived by reinventing ourselves over and over, following market trends and customer needs. Using agile work methods we roll our bi-weekly SaaS updates holding new functionality and based on the most secure en latest developments tools and standards. We continue to stay ahead of the market by preparing ourselves for the next generation of Big Data using the latest data science insights. We work closely with universities around the world to test new ideas and fine-tune existing paradigms. We’re ready for the next 35 years, we look forward to serving our current and new clients, because the need for efficient and powerful tools to deal with unstructured information is just as strong today as it was in 1983! Founded in Chicago IL in 1983, ZyLAB has bundled three decades of development, innovation and expertise into ONE complete end-to-end eDiscovery platform; ZyLAB ONE eDiscovery. 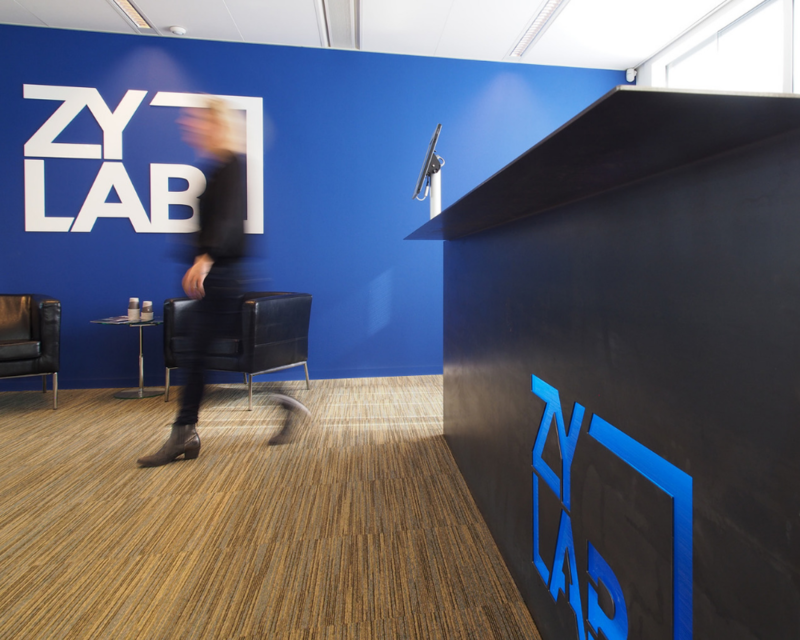 ZyLAB coverage in the media, the press releases we've issued, plus the third-party analyst reports that have included us.